TOKYO -- Suzuki reported a 6.6 percent slide in operating profit in the latest quarter as vehicle sales eased in China, Europe and India, its biggest market. The automaker said it was also affected by weakness in emerging-market currencies. 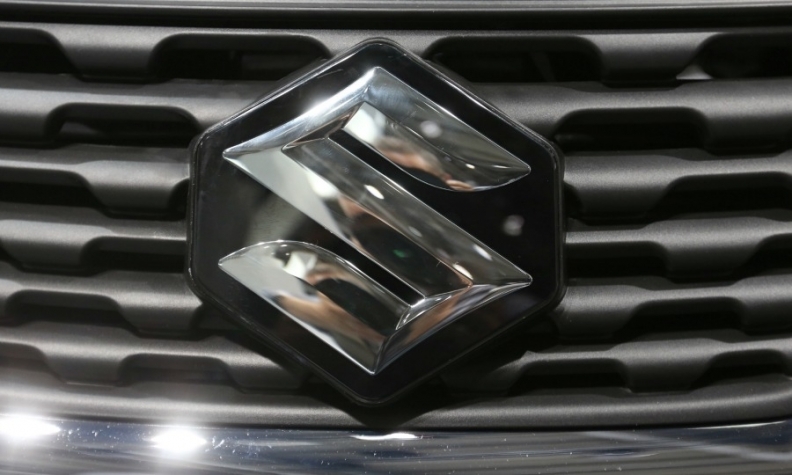 Suzuki posted an 82 billion yen ($726 million) operating profit in the July-September period, down from 87.81 billion yen a year ago, and undershooting a mean estimate of 93.77 billion yen in a poll of 10 analysts, according to Refinitiv data. The company raised its full-year operating profit forecast to 350 billion yen from a previous estimate of 340 billion yen, assuming the Japanese currency will trade around 108 yen. This compared to a mean forecast of 411.32 billion yen from 22 analysts polled by Refinitiv.